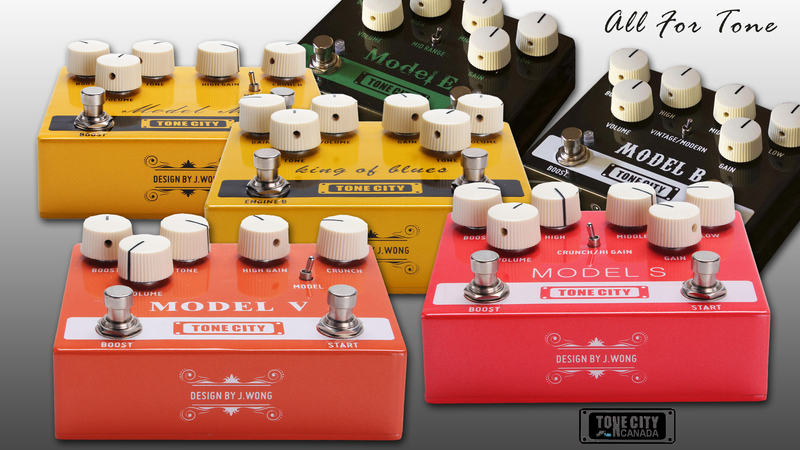 Tremolo was one of the original effects to really take over the guitar world. 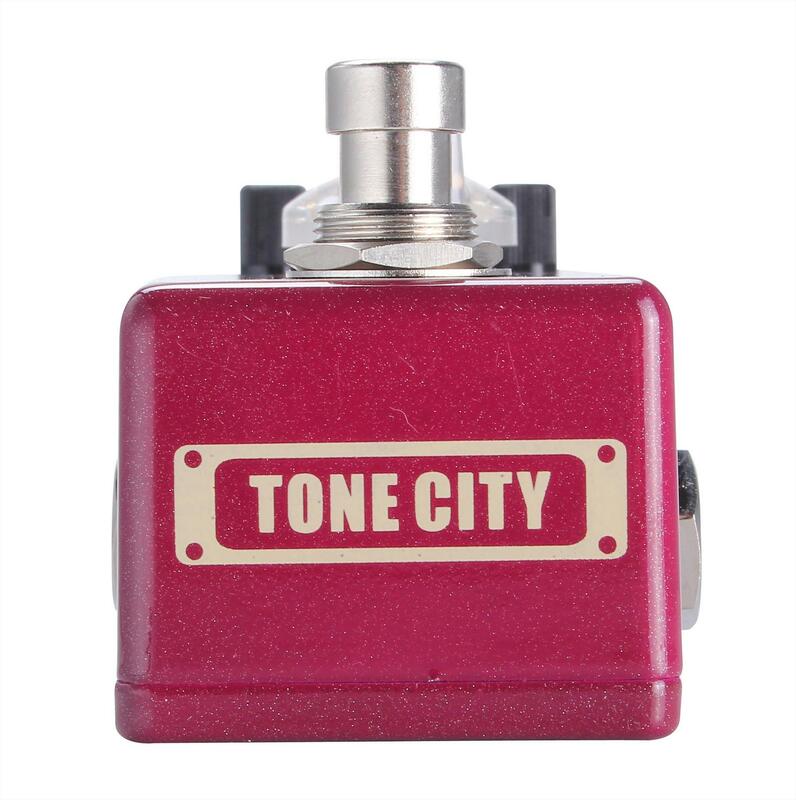 Originally found built in to amplifiers like classic Fender amps this effect is extremely popular for large swelling chords and surf style sounds. 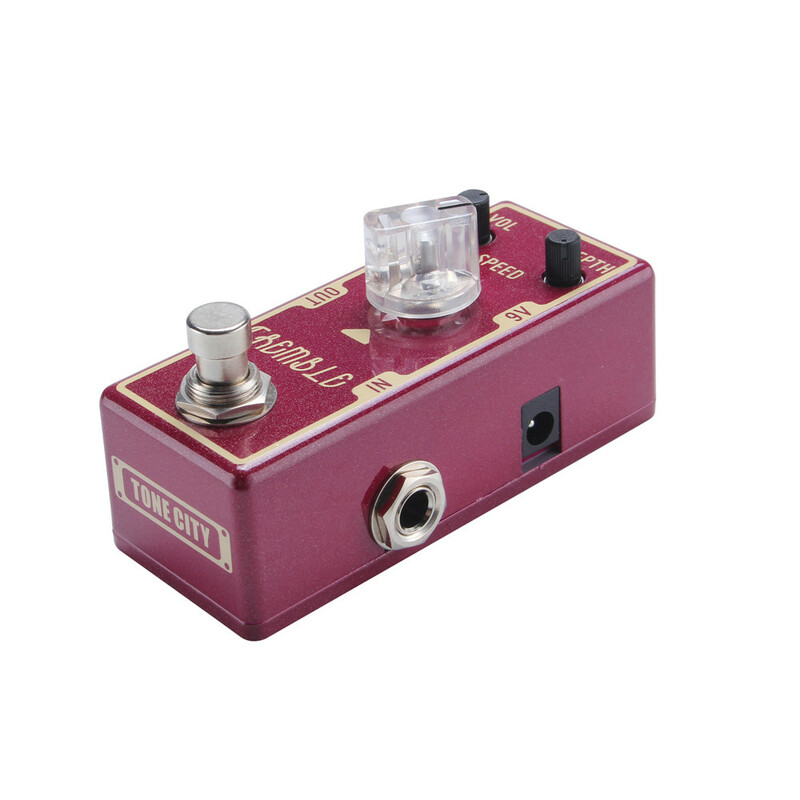 This pedal captures all of the classic tremolo character just without any of the annoying maintenance that goes along with an old unit. This pedal really digs in deep to the tremolo sound and with only 3 controls can go from vintage to modern really easily. Just turn up the speed and depth to go from the soft and smooth to sharp and fast. 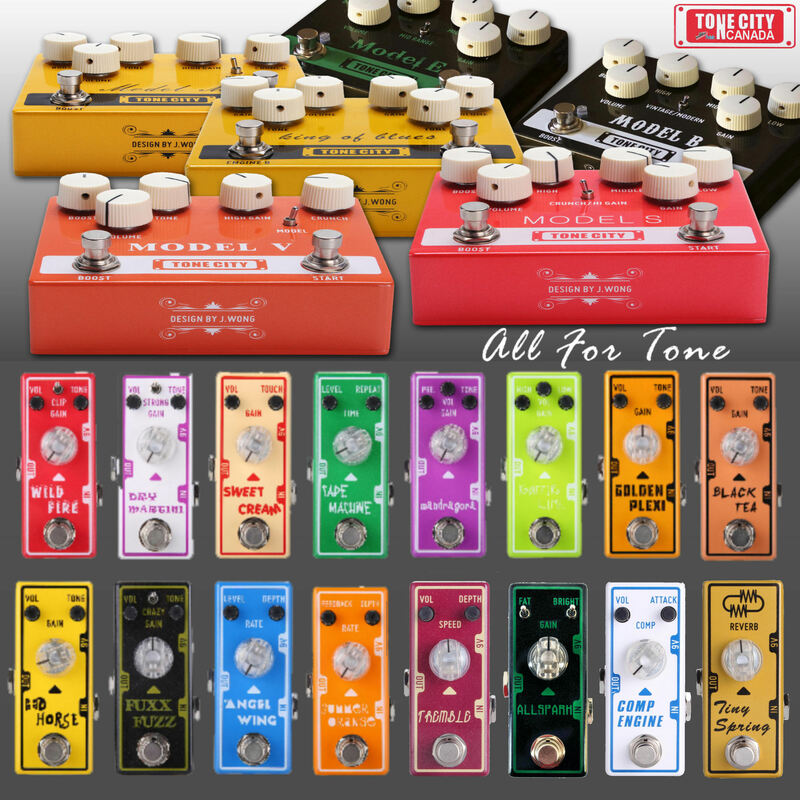 All Tone City pedals are built into a micro pedal format which not only helps keep your pedalboards size down but it also keeps your wallet full thanks to their amazingly low price. But don’t worry you don’t lose any quality when going down to this small size. All of the controls are all still high quality components and they all have true bypass switching to make sure your signal stays as clean as possible.